"Thanks very much for a great day! All the kids loved it and I've had several other classes ask me if they were going to get to 'make the balls' today". "Many thanks for your workshops yesterday. I’ve had lots of positive feedback from children and tutors. Bucky ball mania has broken out at Cumnor!" "Thank you once again for yesterday, it was really great and the pupils thoroughly enjoyed the talk and the workshops"
"It was great seeing you last week and thank you once again for two inspirational days! As always, your talks and discussions were most interesting, informative and enjoyable." 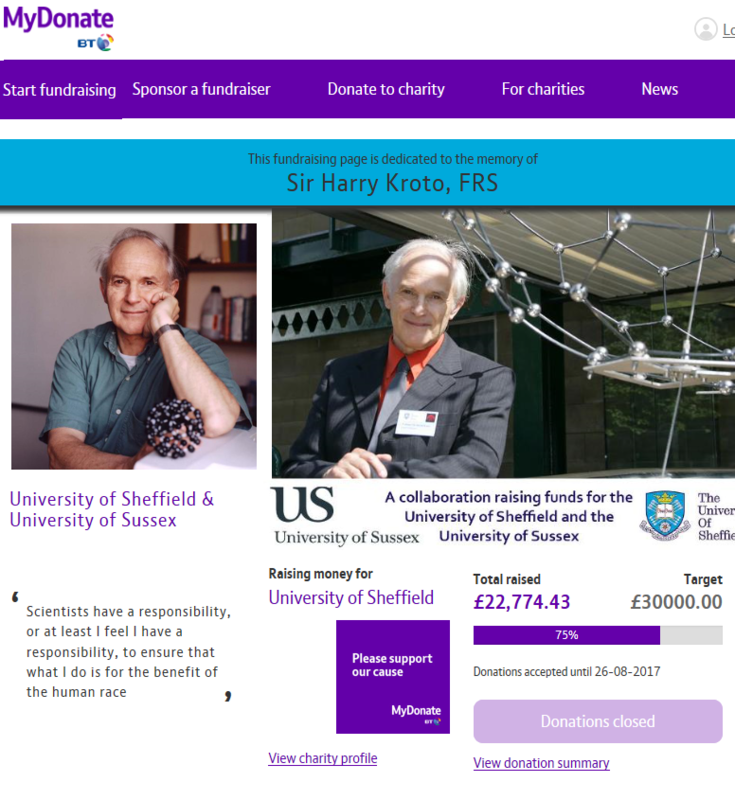 Sir Harry Kroto worked at Sussex for most of his life. He was an inspired and brilliant research scientist working creatively in such diverse areas as chemistry, physics, astronomy, spectroscopy as well as developing multimedia platforms such of the Vega Science Trust and GEOSET. He opened up new areas of nanotechnology and of course is best remembered for the discovery of the football shaped molecule C60, Buckminsterfullerene. In 1996 he was awarded the Nobel Prize in Chemistry for the discovery of the Fullerenes. Dr Jonathan Hare worked closely with Prof. Kroto for 10 years and was part the Nobel prize winning team here at Sussex. Jonathan will be your guide to help you explore Harry's exciting 'Kroto Science'. In these workshops we will explore the fascinating areas of science, mathematics, engineering and architecture that are part of the story of the discovery of C60. C60 is of course a form of carbon forming the third allotrope in addition to graphite and diamond. There are other structures that have emerged since the discovery of this round world of carbon science including other sized cages (the fullerene family), endohedral fullerenes, nanotubes and graphene (2010 Nobel Prize) as well as many potentially usefull applications. 1 hour workshops: Most of the workshops are for 1 hour exploring some of the fascinating science and then making up a molecular model of C60 (which they can keep to take home). Making the model allows the participants to get a 'hands on' experience for themselves of the excitment of puzzling out the solution to the molecular structure. Courses: I have also created a longer series of workshops to form a 'Kroto Science' day course for GSCE and multi-day course for the A-level Sussex University Summer School. Here we will look in much more detail at various topics including; Richard Buckminster Fuller's Geodesic dome work, material science & nanotechnology, spectroscopy and as well as the astrophysical and astrochemical implications of the C60 Buckminsterfullerene breakthroughs. The C60 model kits have been specially made by Cochranes of Oxford and contain enough parts to make up the rugby ball shaped C70 molecule. I have workshops suitable for Primary, GCSE and A-levels and can accommodate almost any size audience. (I have run workshops for as few as two people and up to 800 depending on the size of the venue of course). 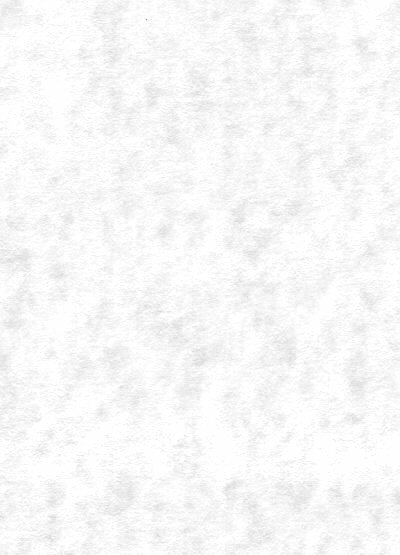 I would like to thank Margaret Kroto, family and colleagues from The Kroto Family Educational Foundation (see info. at the end of this article) who have provided the C60 kits for these workshops.